This Atlas presents an MRI-based guide to the diagnosis, treatment and follow up of deep endometriosis. Developed by professionals with a extensive clinical experience in the diagnosis and treatment of deep endometriosis, it provides a global overview of the disease, from basic clinical aspects of imaging diagnosis, to the correlation with surgical findings and histopathological results. Deep endometriosis is a serious gynecological condition, which can severely impact on womens quality of life. It shares the main features of regular endometriosis, but also displays a highly infiltrative pattern, involving multiple organs and leading to severe symptoms such as dysmenorrhea, chronic pelvic pain and dyspareunia. 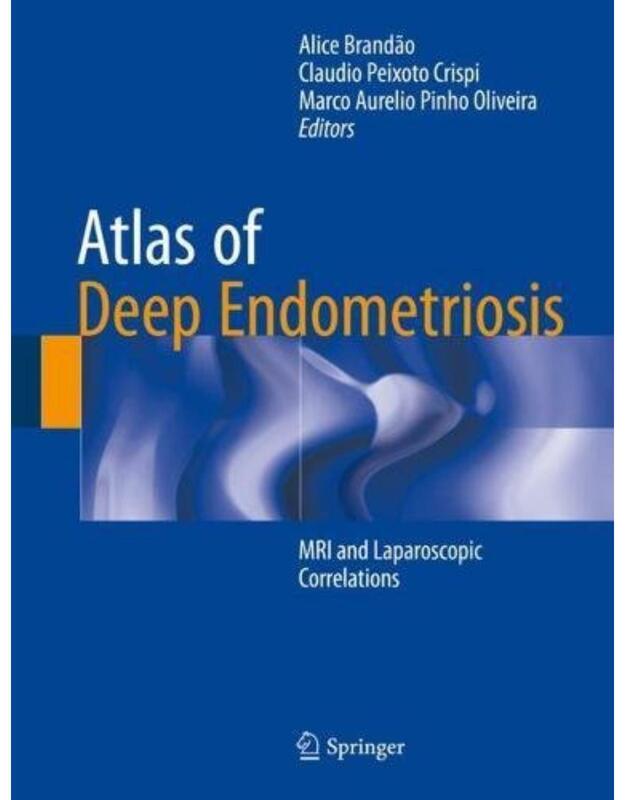 Atlas of Deep Endometriosis  MRI and Laparoscopic Correlations is a complete guide, intended for radiologists, gynecologists and all other medical professionals interested on the diagnosis and treatment of deep endometriosis.
? Includes material on new developments in uterine transplantation ? Illustrates figures throughout in full color ? Contains contributions by international experts ? 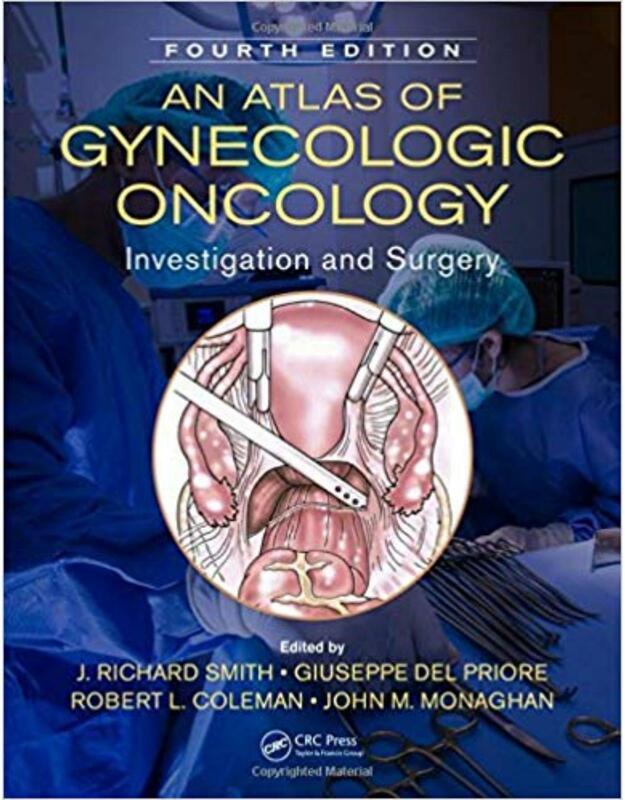 Provides comprehensive coverage of all clinically relevant aspects Summary The latest edition of An Atlas of Gynecologic Oncology continues its coverage of the innovative techniques in investigation and surgery on the brink of becoming established as part of the gynecologic surgeon?s repertoire, now including the exciting developments in uterine transplantation. Table of Contents Introduction: Preparing a patient for surgery. Preoperative work up. Complications. Anatomy. Cross sectional and molecular imaging. Sigmoidoscopy, cystoscopy and stenting. Tumor markers. Cone biopsy. Radical abdominal hysterectomy. Laparoscopically assisted vaginal radical hysterectomy. Radical vaginal trachelectomy. Radical abdominal trachelectomy. Central recurrent cervical cancer: the role of exenterative surgery. Total mesometrial resection. Laterally extended endopelvic resection. Vaginectomy. Radical vulvar surgery. Sentinel lymph node biopsy. Ovarian tissue cryopreservation and transplantation techniques. Uterine transplantation and lessons from transplant surgery. Epithelial ovarian cancer. Upper abdominal cytoreduction for advanced ovarian cancers. Extraperitoneal approach to infrarenal, inframesenteric and pelvic lymphadenectomies. Vascular access and implantable vascular and peritoneal access devices. Surgical management of trophoblastic disease. Laparoscopy. Humidification during surgery: Benefits of using humidified gas during laparoscopic and open surgery. Robotic surgery. 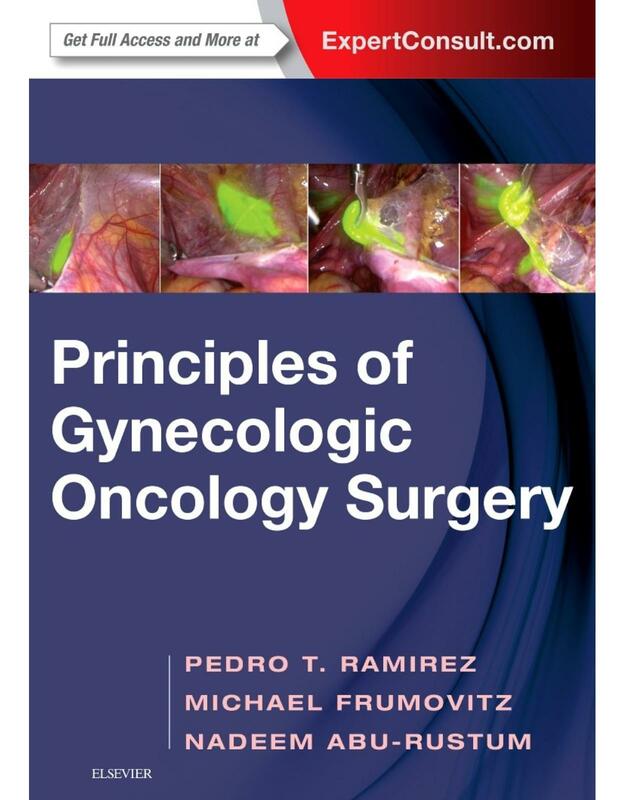 Gastrointestinal surgery in gynecologic oncology. Urologic procedures. Fistula repair. Treatment of vascular defects and injuries. Plastic reconstructive procedures. Additional plastic surgery procedures. Fat transfer: Applications in gynaecology. Surgical management of postpartum hemorrhage. Brachytherapy. Innovative methods to teach and train minimally invasive surgery. Meta-analysis of survival data. Evaluating survival data in the context of clinical decision making. Pain management. Palliative care. Doctor?patient communication. 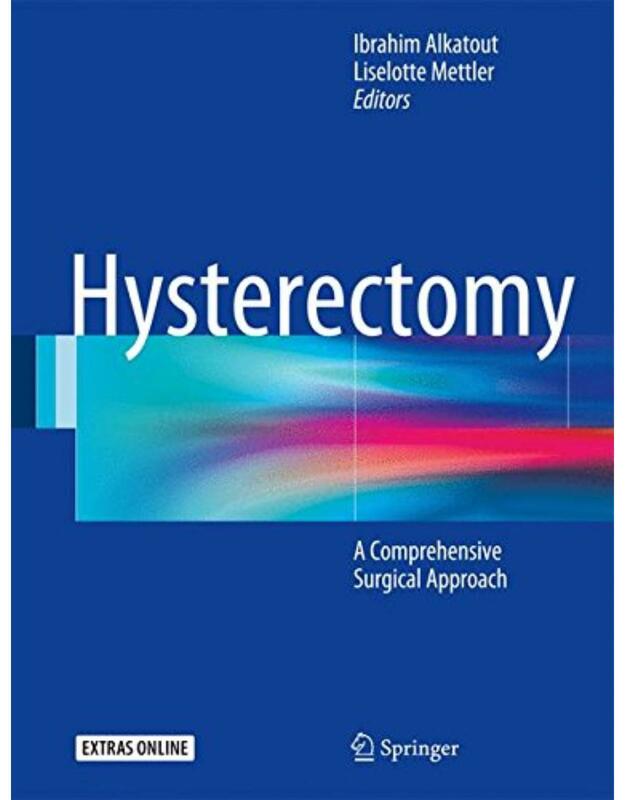 This book initiates the descriptions of the practical performance of different hysterectomies with conventional and robotically assisted laparoscopy, laparotomy and vaginal surgery. Laparoscopic hysterectomy has been out as an additional technique for hysterectomies for the last couple of decades. 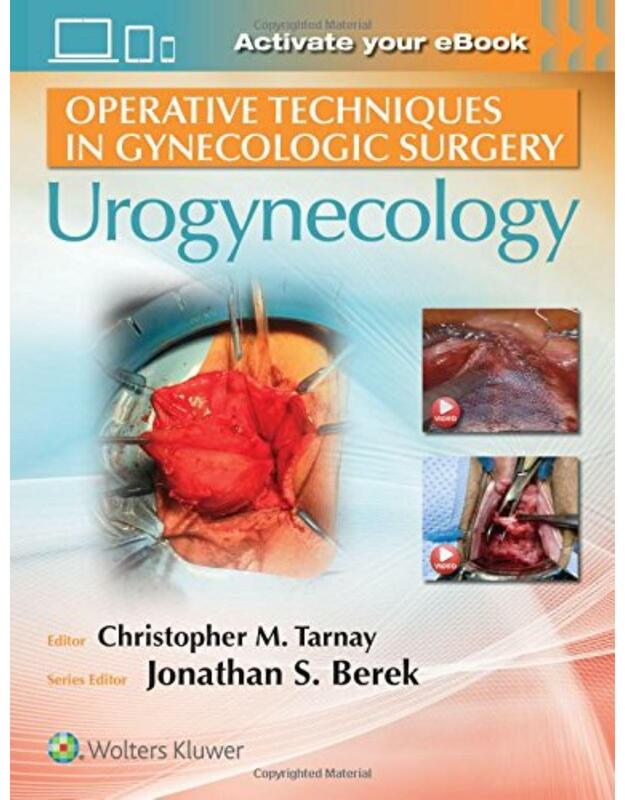 As the necessary light, augmentation and advanced skill has only been introduced into this already 200 year old surgical procedure within the last few decades by laparoscopy, the editors aim to look at the laparoscopic procedures followed by the traditional techniques of hysterectomy with laparotomy and vaginal surgery.